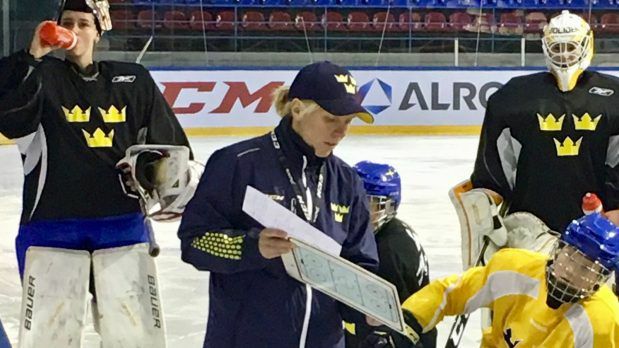 Swedenâs biggest change is a welcome change behind the bench, as new head coach Ylva Martinsen brings the Damkronorna to the seasonâs first tournament outside of Europe. This is an interesting squad of solid veterans interspersed with young talent. The Damkronorna come to Saskatoon after a tumultuous quad cycle that saw stars players forced out, a quashed rebellion, barrel-scraping results, and finally a rock-bottom seventh place finish at the PyeongChang Winter Olympics. The Swedish Olympic Committee revoked their funding in May. Itâs been a rough few ye ars. The good thing about hitting rock bottom, though, is that it leaves only one direction left to travel: up. Cleaning up after both Le if Boork and the Swedish Ice Hockey Association is going to be a long and arduous process, especially under the SIHAâs current leadership. That said, Martinsen possesses both realism and common sense. She grasps the magnitude of the task in front of her as well as the external pressure. Sheâs taken teams to the podium before. Given the proper resources, support, and a reasonable time frame, itâs not unthinkable she could do it again in years to come. Omberg has seen intermittent national team duty as both a U18 and at the senior level. After an outstanding 2017-2018 season that culminated in backstopping LHF/MSSK to SDHL gold with a stellar .956 save percentage in the playoffs, Omberg has absolutely earned another shot at national team status. Having just turned 17 in November, Ljungblom is the youngest player on the team and one of several to have played under Martinsen as a U18. Sheâs got a single SDHL game under her belt and plays primarily with the boysâ SkÃ¶vde IK team in her hometown. She scored three goals in three games at the Euro Hockey Tour and looks to keep developing on the international stage. Palm is an interesting choice. Sheâs a highly physical forward with a history of suspensions and was the SDHLâs most penalized player two years running in 2015-2016 and 2016-2017. She finished second in PIMs last year behind SDEâs Kayleigh Hamers. Her numbers suggest serviceable, not elite. However, she frequently sees time on HV71âs second line with teammate and Damkronorna staple Fanny Rask, so their chemistry could prove very favorable in Saskatoon. A less dismal fourth place than in years past. 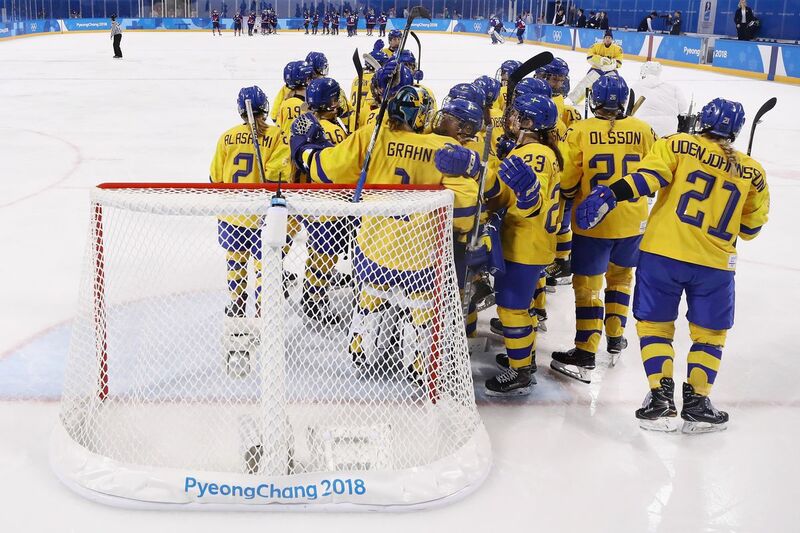 Sweden hasnât medaled at 4 Nations since they took bronze in 2014 and thatâs unlik ey to change this year. This team is still discovering its identity and thereâs a lot of work to be done, but the early signs are positive. Seeing them actually enjoy playing hockey again instead of just going through the drudgery is long overdue and a delight for observers all over the world.